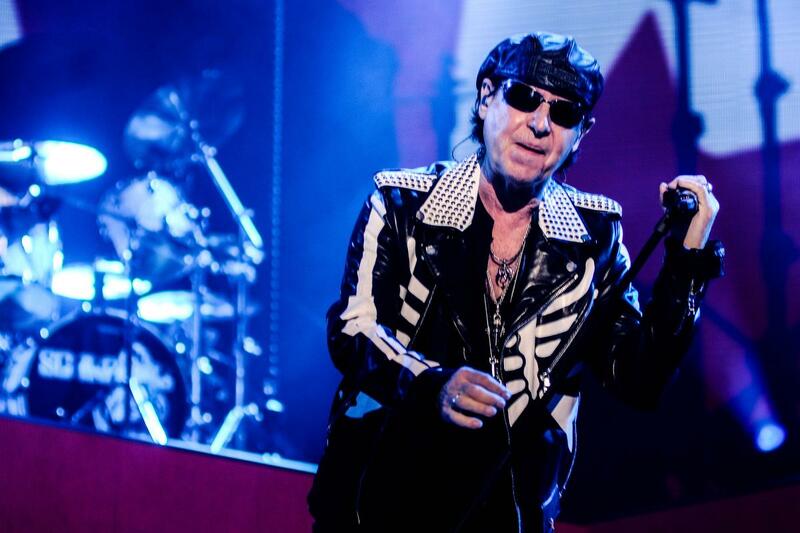 One of those big city nights of Toronto was in full swing this past Friday as the Scorpions made their first visit to town in two years. 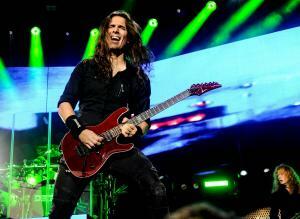 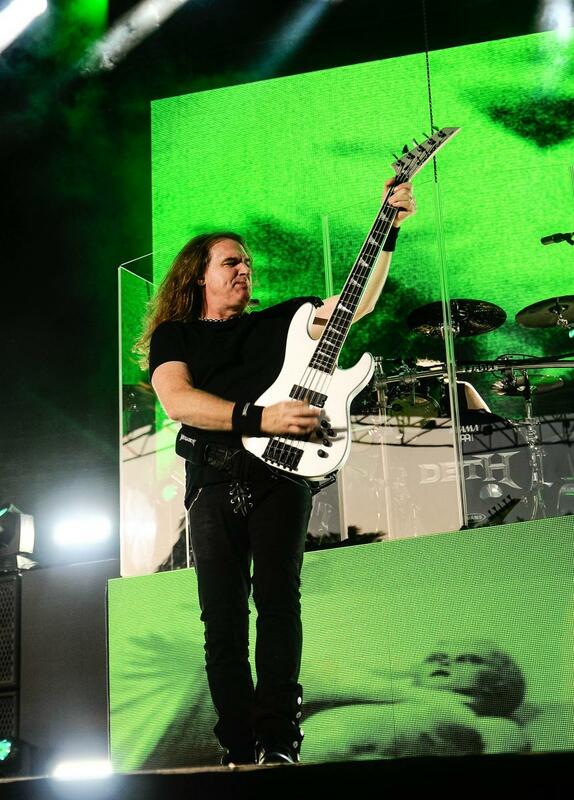 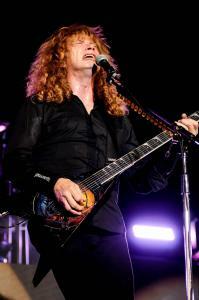 The show which also featured Megadeth, was the final show of the season at the Budweiser Stage. 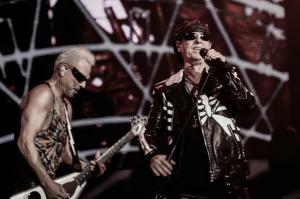 Formerly known as the Molson Amphitheatre, the show put a cap on the inaugural season of the venue now known as the Budweiser Stage. 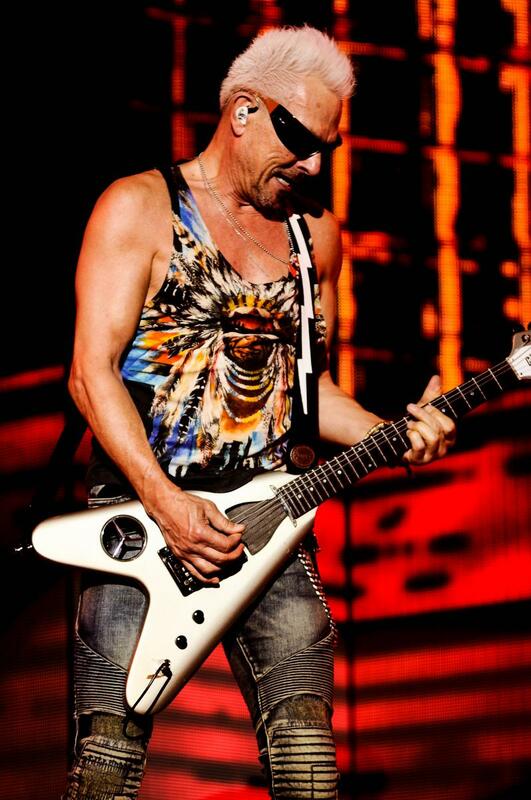 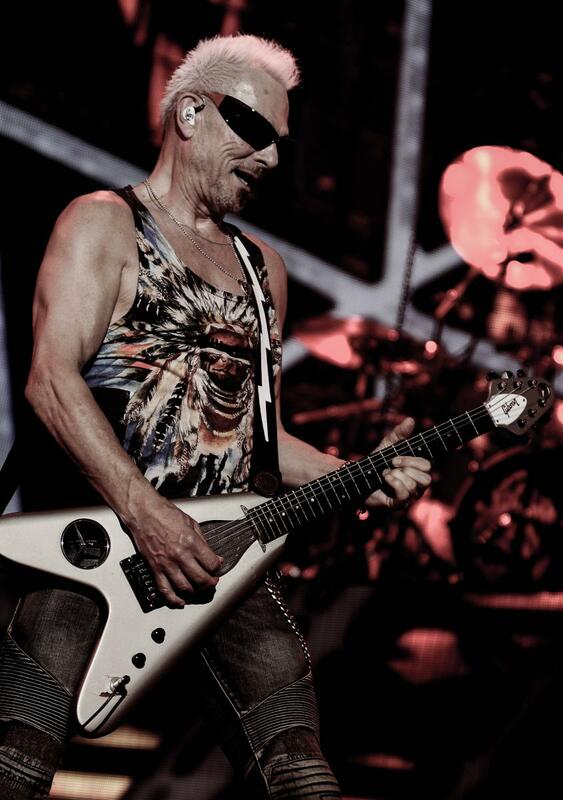 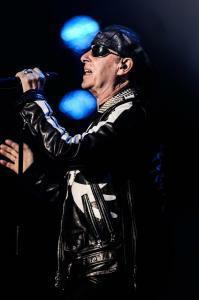 As mentioned the Scorpions had last played the venue in 2015. With the current events going on in the world the band has dubbed this tour the Crazy World 2017 tour. Sadly, the one glitch was the show only featured two songs from that stellar 1990 release of the same name. One fan was very vocal about the lack of known material so much that it wasn’t until the end of the acoustic medley where the band finally played ballad “Send Me An Angel”. 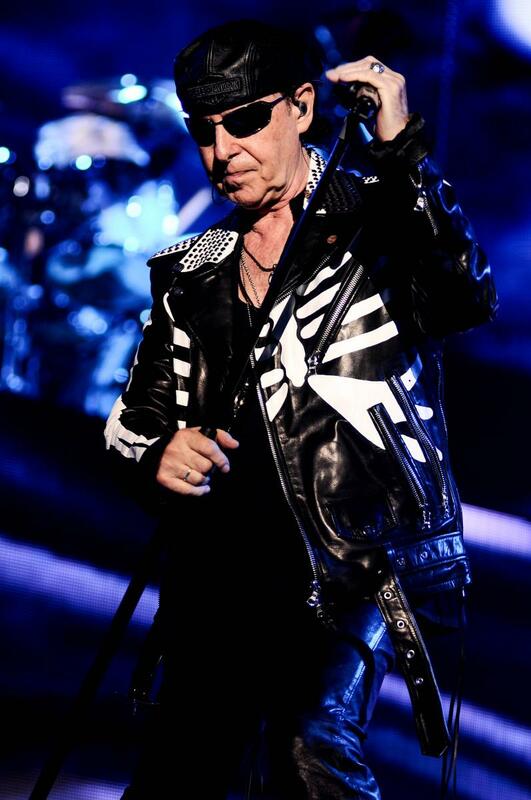 I never heard another peep from him as the band closed strong quickly following with “Wind Of Change” which drew the biggest singalong of the night. 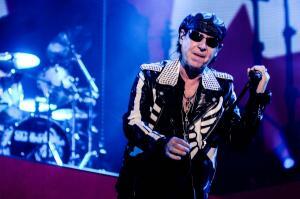 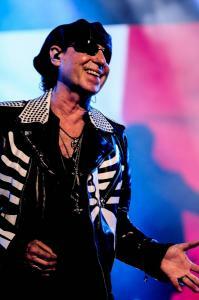 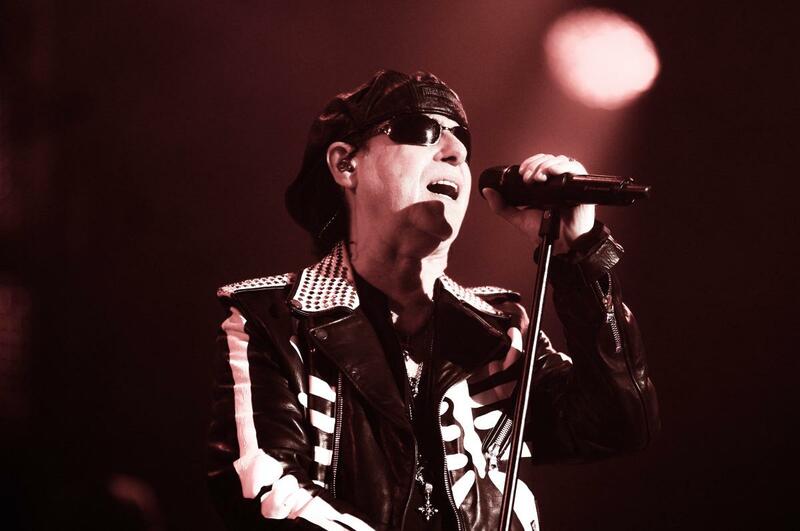 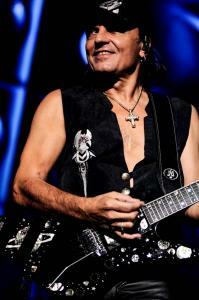 These two songs not only received the biggest applause but also were where vocalist Klaus Meine sounded the strongest. 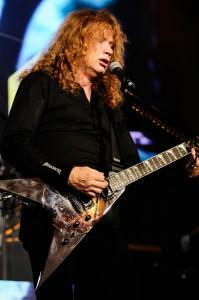 A needless Motorhead cover of “Overkill” was next. Even with Motorhead drummer Mikkey Dee now manning the drum kit there was no need for any covers even if it served as a tribute to Motorhead front man Lemmy. With strong songs such as “Tease Me Please Me”, “Don’t Believe Her”, “Believe In Love” and “Lovedrive” all absent from the band’s 105-minute set it made it more of a travesty. 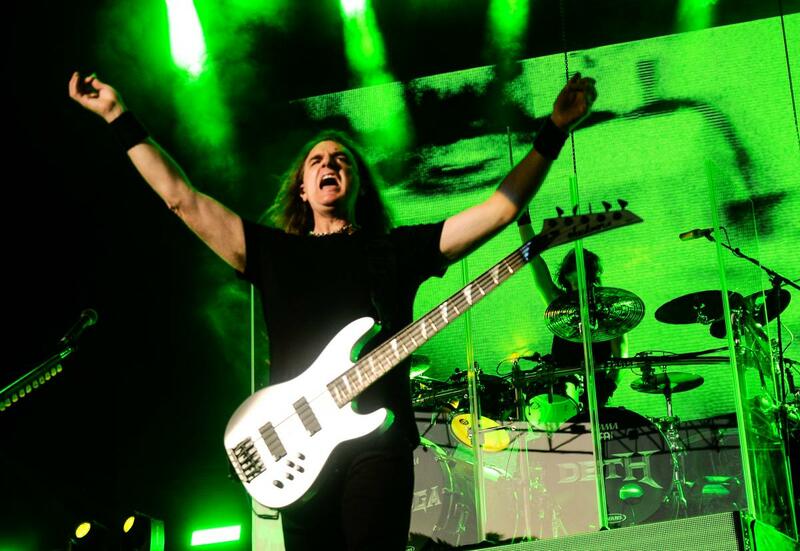 After all the band has already stayed past their time and there is no telling how much longer they will continue to tour for. After announcing a farewell tour that would last three years the band retracted and decided to continue to tour as they were having too much fun to quit touring. “Blackout” and “Big City Nights” ended the main set. 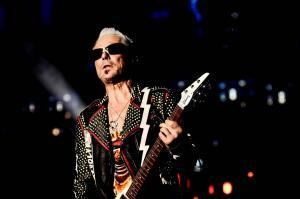 Both songs went over well and served as reminders how powerful the Scorpions catalog is. 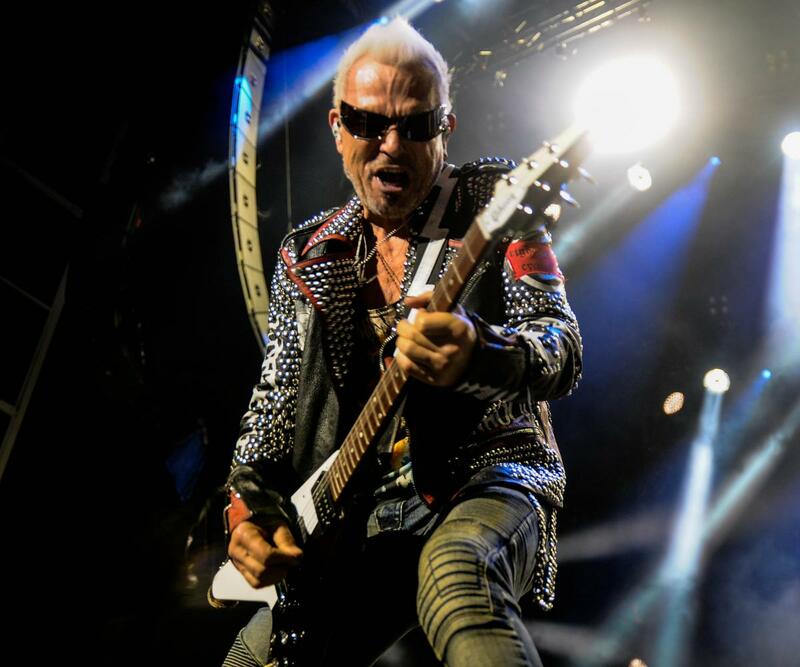 “No One Like You”, a song left off the opening night set list started off the encore followed by power ballad “Still Loving You” from the band’s biggest selling album in the U.S. the triple-platinum Love At First Sting. 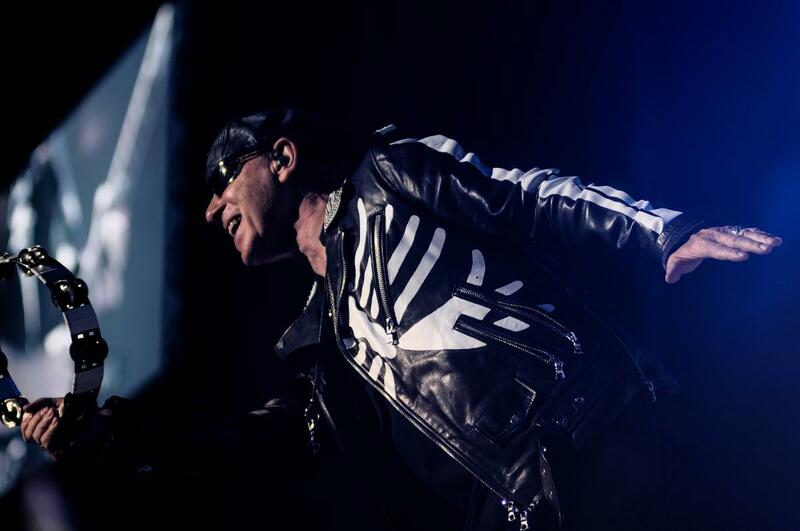 What would a Scorpions show be without hearing “Rock You Like A Hurricane?” A strong ending to the show that left the crowd begging for more. 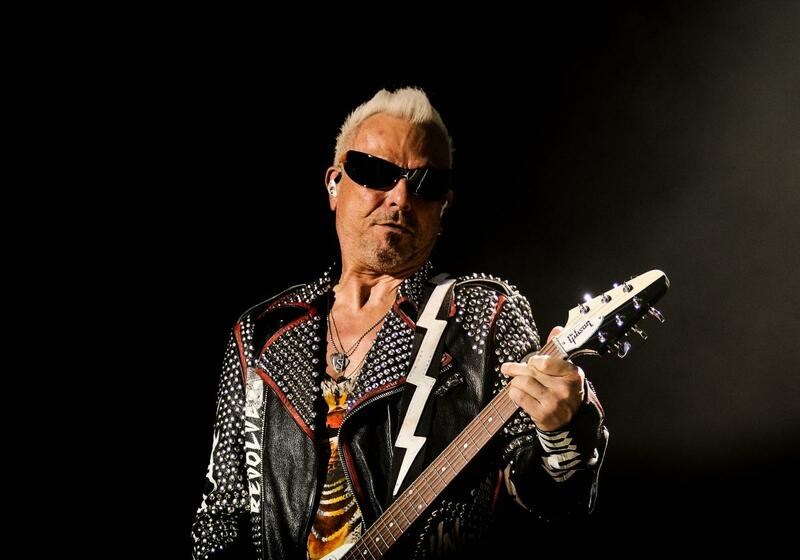 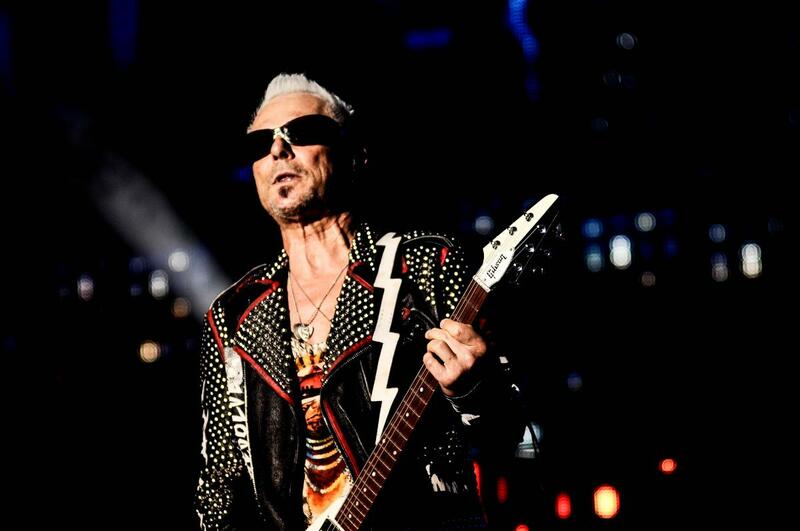 With Toronto being the fourth night of a 16-date North American tour, it is hard to believe a pair of 69-year olds in guitarist Rudolph Schenker and singer Meine would still be able to rock out like they did twenty years ago and with such authority. They really give hope and are an inspiration to today’s bands who if they take good care of themselves can also be in this envious position someday. 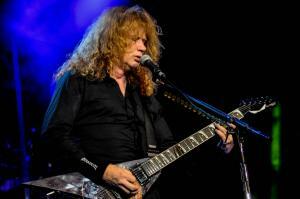 As mentioned Megadeth, led by vocalist and guitarist Dave Mustaine opened the show with a blistering set. 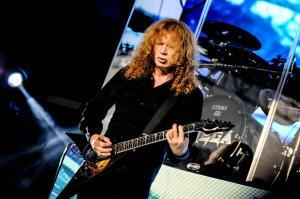 The set was heavily tilted with songs from 1990s Rust In Peace. 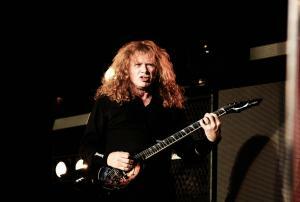 As Mustaine snarled through some of the band’s biggerst songs such as “Sweating Bullets” and “Symphony Of Destruction” the crowd roared in approval. 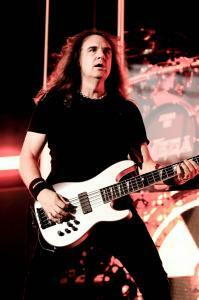 Joining Mustaine were bassist Dave Ellefson, guitarist Kiko Loureiro and new drummer Dirk Verbeuren.